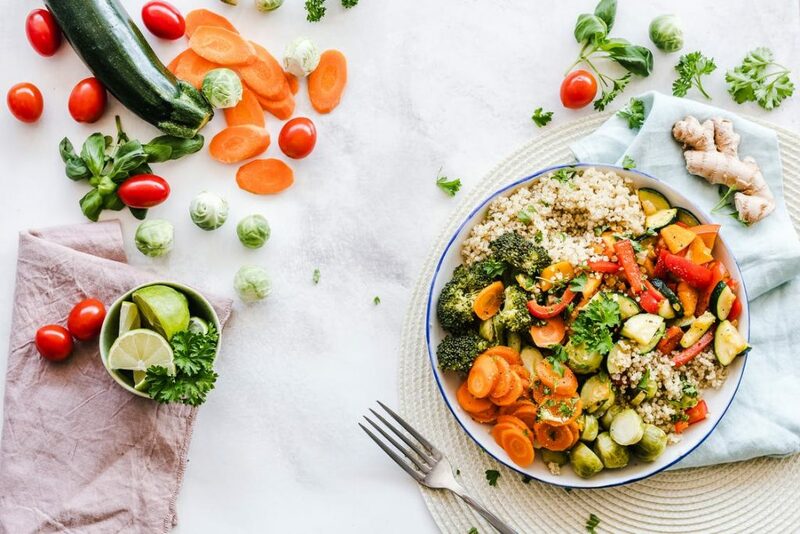 It’s no secret that we could all do with eating more vegetables and less processed meat, but what affect is this actually having on out diets? Every year 11 million people die early due to the food that we eat. That works out at around one in every five people in the UK. The findings have been published in The Lancet Global Health Journal. The research is not about obesity, but rather looking at how a poor diet can lead to health issues like cancers or heart problems. Salt is a fundamental ingredient in most meals, but it could be doing more damage than we realise. The seasoning is responsible for three million premature deaths each year making it number one on the list of foods that are harming our health. Eating too much salt can cause your blood vessels to stiffen over time, leading to high blood pressure and increased risk of heart attack, stroke and heart failure. Too much salt is closely followed by too little whole grains and fruit in the diet. 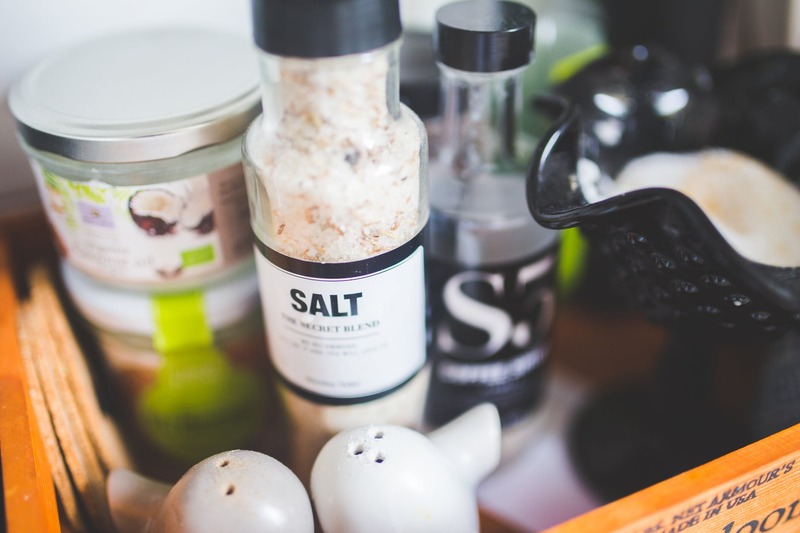 There are a few easy ways to reduce your salt intake. Not adding extra salt to your food is the most effective way to reduce how much salt you are eating, followed by not using as much salt when you are cooking. You can also shop for reduced salt options in the supermarket. NHS Eat Well provides tips and advice on how to reduce your salt intake. Having a healthy diet is all about balance. As much as we would love to eat muffins for breakfast and creme eggs for our snack everyday (dreams), we all need to have our five a day. It is recommended that we eat five fruit and vegetables a day, base our meals on high fibre foods, add in some protein and some dairy. It’s all about moderation and not having too much of one food group. 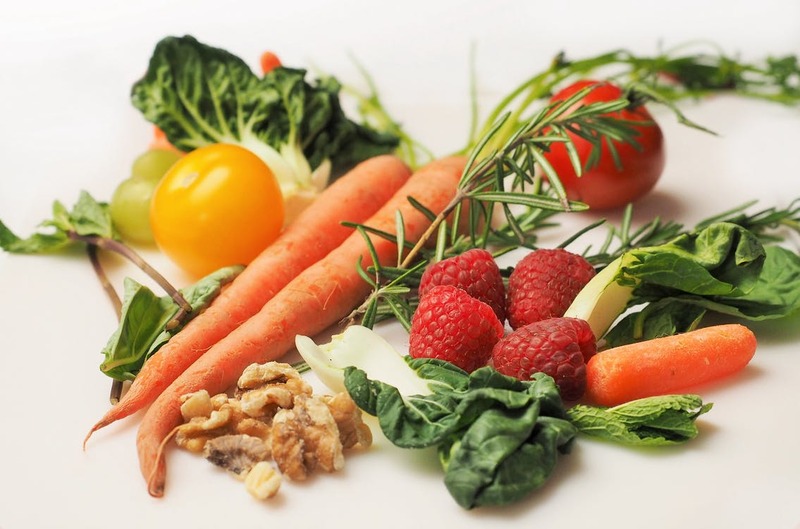 For tips on how to eat a healthy, balanced diet, click here. In the meantime, the odd chocolate chip muffin won’t hurt.